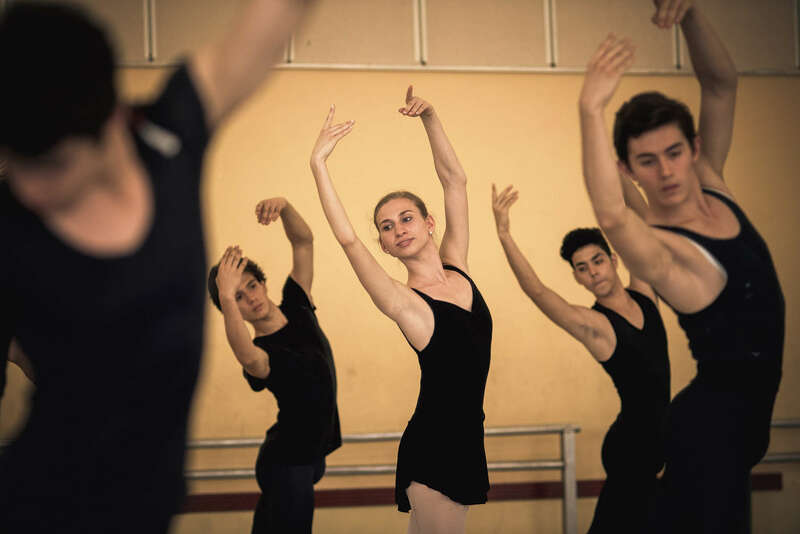 Catherine Conley during a practice with boys at the Cuban National School of Ballet in Havana, March 13, 2017. It was the high number of male dancers at the school in Cuba that she thought would be a benefit in practicing and learning duet techniques. Her ballet director in Chicago did not believe there were enough boys to get the practice she needed to further her talents.